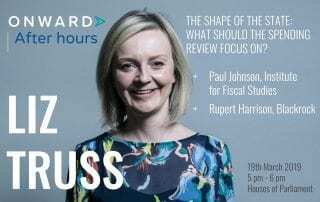 On 11 March, Onward hosted a major speech by Rt Hon Liz Truss MP. 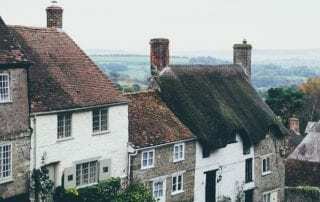 Her remarks are reproduced here. 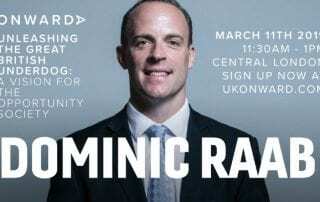 On 11 March, Onward hosted a major speech by Rt Hon Dominic Raab MP. 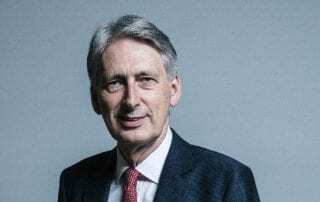 His remarks are reproduced here. 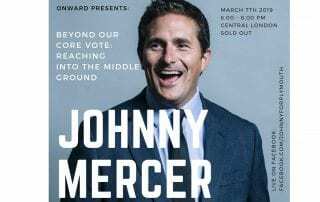 On 7 March, Onward hosted our first Onward After Hours event with Johnny Mercer MP. 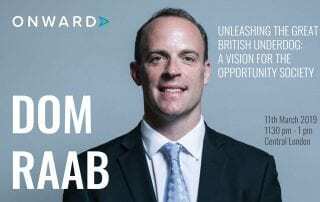 His speech is reproduced here. 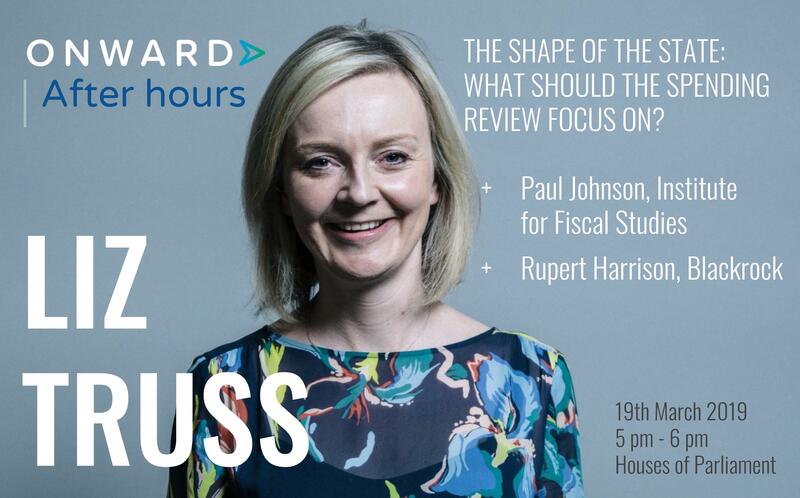 On 19 March, we will host our second Onward After Hours event on the second most important political event of the year, which virtually no one is talking about: the 2019 Spending Review. 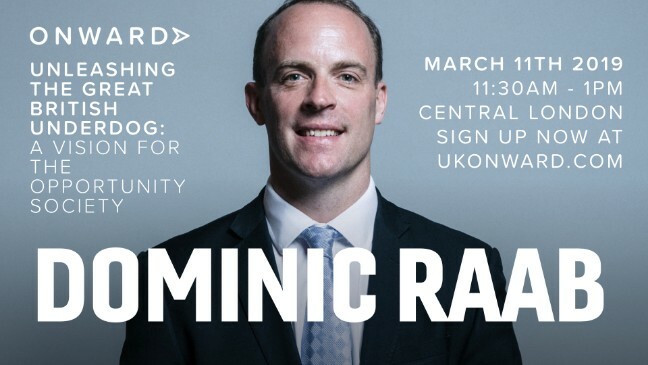 Dominic Raab MP will be delivering a speech on "Unleashing the Great British Underdog: a Vision of the Opportunity Society" on Monday 11 March. 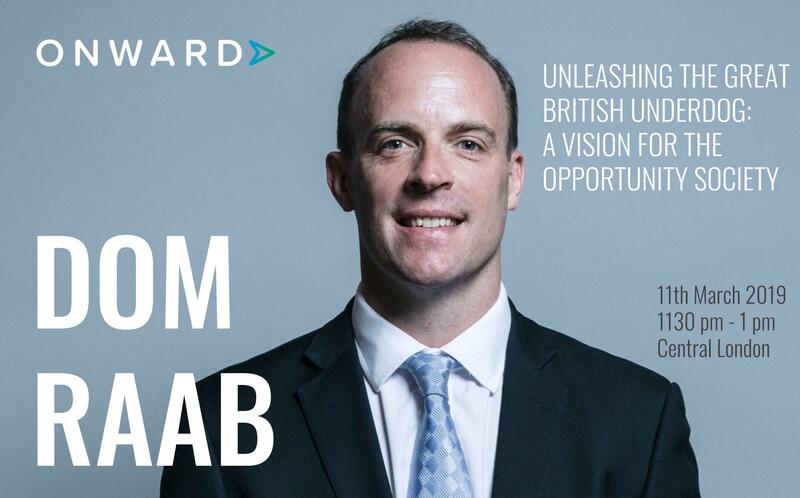 On 7th February, Onward held a reception in No11 Downing Street to celebrate our Harnessing Technology series. 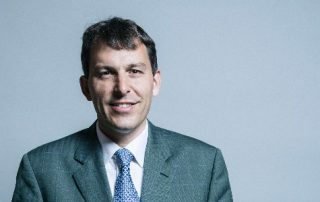 On 7th February, Onward roundtable on the future of financial services and technology, as part of our Harnessing Technology series. 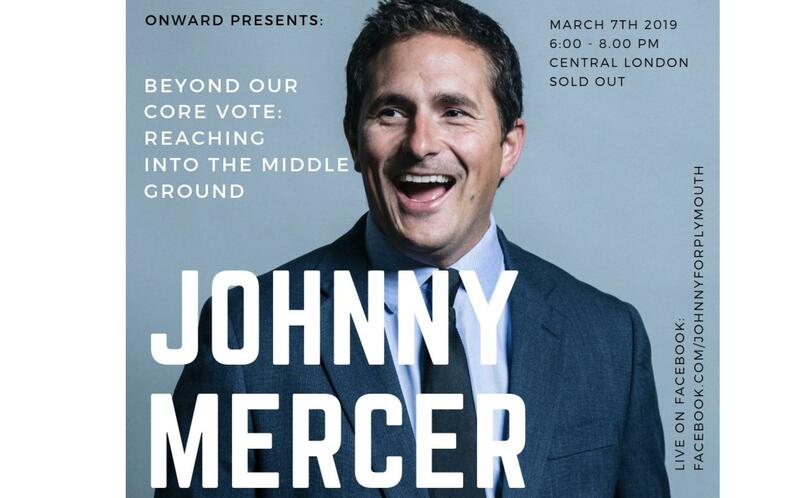 On Thursday 7 March, Onward's second After Hours event will explore how parties can go beyond the core vote with Johnny Mercer MP. On 21 February, Onward and Create Streets will come together to host a major conference on housing and planning reform, with Rt Hon James Brokenshire, Sir Edward Lister, Dr Yolande Barnes and others. 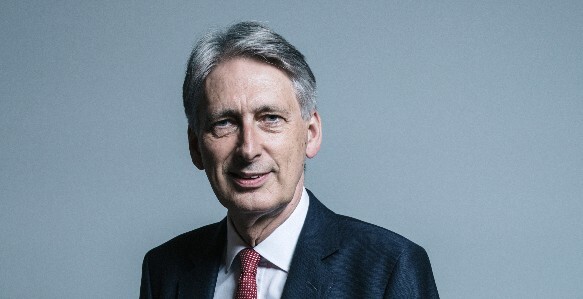 On 7 February, Onward host a major reception in No11 Downing Street, with the Chancellor of the Exchequer.